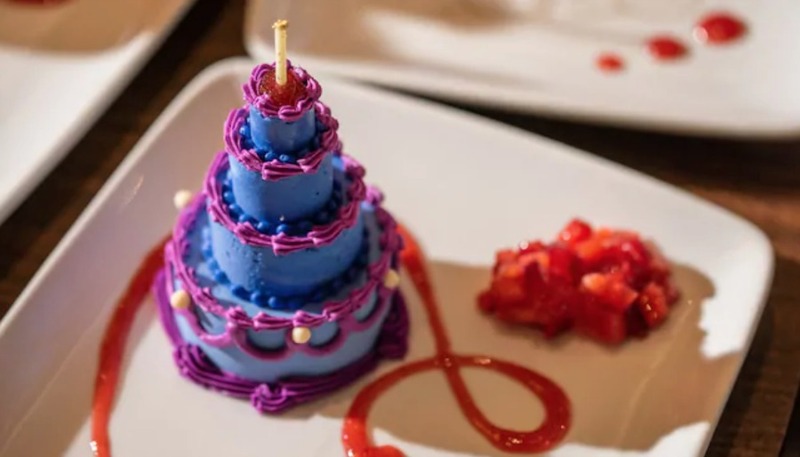 The Delicious Disney Chef Series — Storytelling with Food, fine dining events that celebrate the culinary skills of some of the Walt Disney World Resort’s most talented chefs, has announced additional dates for 2019. All events will be held at Markham’s at Golden Oak, Disney’s upscale residential community featuring homes in the multi-million-dollar range. Markham’s is not typically available to the public. Reservations can be made for the Delicious Disney Chef Series by calling (407) 939-5773.